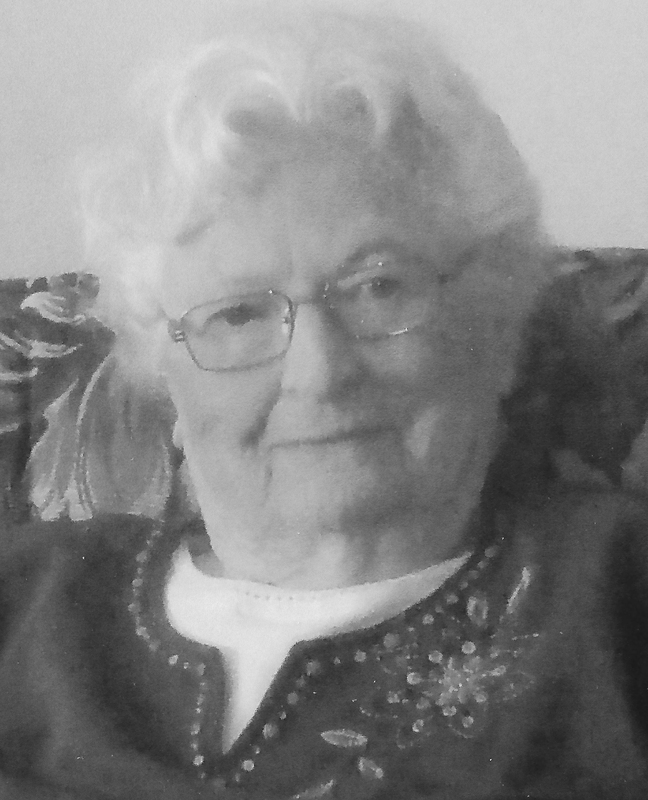 Wilma, age 96, died May 4, 2018. She was born in Carlisle, Iowa and moved to Des Moines as a child. Wilma was raised by Estelle and Elmer Eckburg, and Beulah and Irvan Mott. She graduated from East High and in 1939 married Thomas Arthur. The couple celebrated 72 years of marriage. Wilma was a super and devoted mother and homemaker who loved her whole family. Her home was beautiful and the door was always open to guests. One of the things she enjoyed most was cooking a wonderful dinner for family and guests. Wilma was also honored for her volunteer endeavors. She was president of the CWF Group at Capitol Hill Christian Church more than 30 times over the course of her membership. She is survived by her four children, Susan, Stephen (Joann), Kimberly (Richard) and Michael (Pam); her beloved 9 grandchildren; and 9 great-grandchildren. A memorial and celebration service will be held at Luther Park, 2824 East 16th Street in Des Moines, IA on Saturday, May 26, 2018 at 3:00 pm. The family requests no flowers. 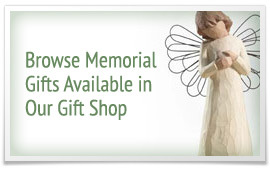 Expressions of condolences may be expressed at www.HamiltonsFuneralHome.com.